Discover 200 years of distilling tradition. 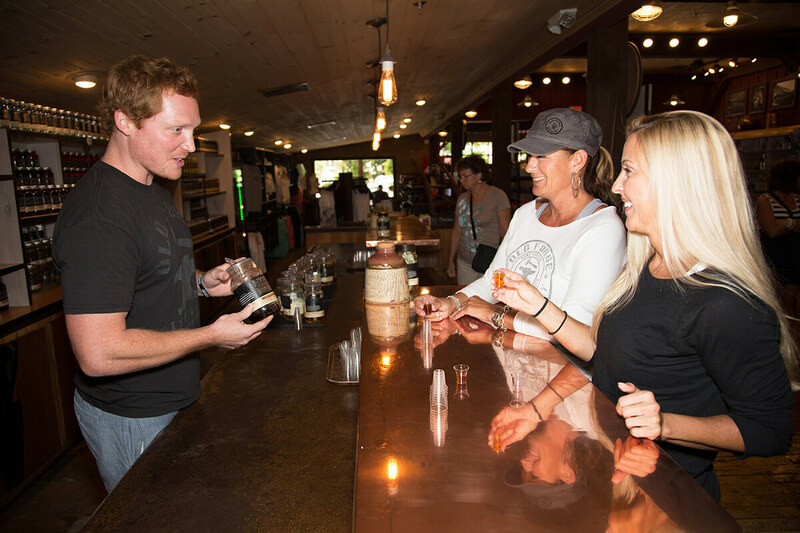 See what happens when freshly ground grain meets pure mountain water to create award-winning spirits. 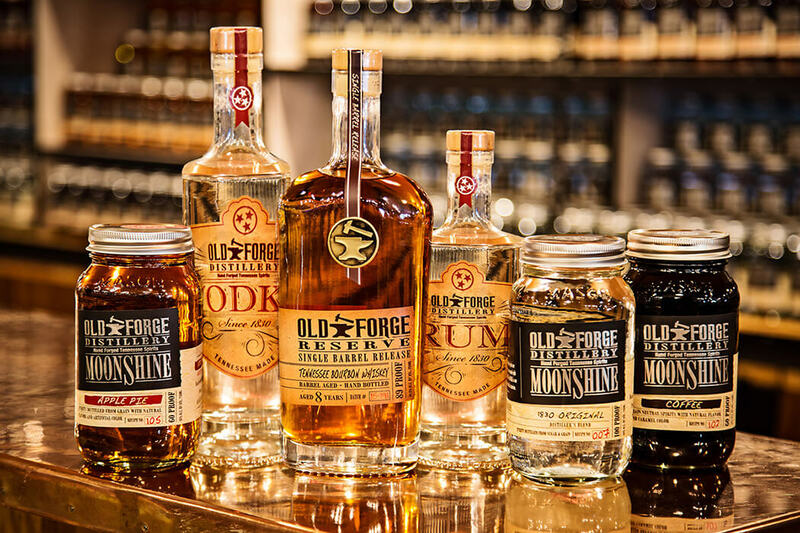 Old Forge Distillery in Pigeon Forge, TN, is part of the Old Mill and produces flavored moonshine, barrel-aged bourbon, full-flavored rum, and smooth grain vodka. 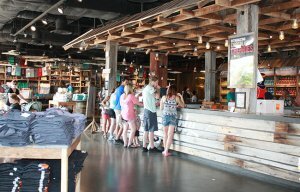 Visit our tasting bar, open daily. Tours available. Located beside the historic Old Mill at stop light #7. 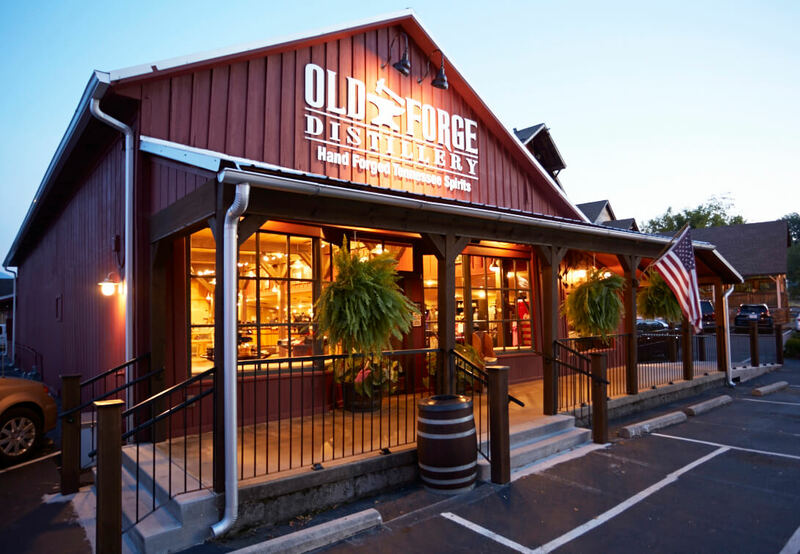 There are no videos for Old Forge Distillery.